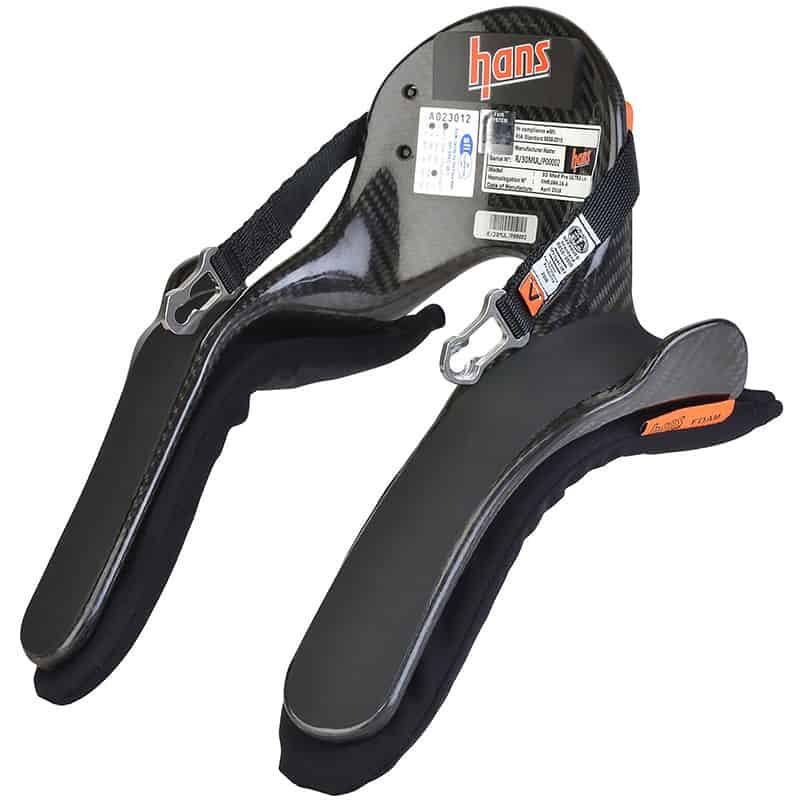 Yesterday’s announcement from CAMS that frontal head restraints (FHR) will be compulsory in all Australian rallies from January 2020 is a move in the right direction. When the press released arrived in my in-box, I was expecting a backlash from club rally competitors about the new ruling. Like in the old days when roll cages were made mandatory, it would be easy for those rallying on a budget to be up in arms about the decision, begrudging the added costs that the new ruling would burden them with. Interestingly, I’ve so far seen no complaints, which is a good thing. While the new rules may, in a few instances, see a few ‘every now and then’ competitors park their rally car in the shed, never to be seen again, I’m certain that scenario will be a rarity. 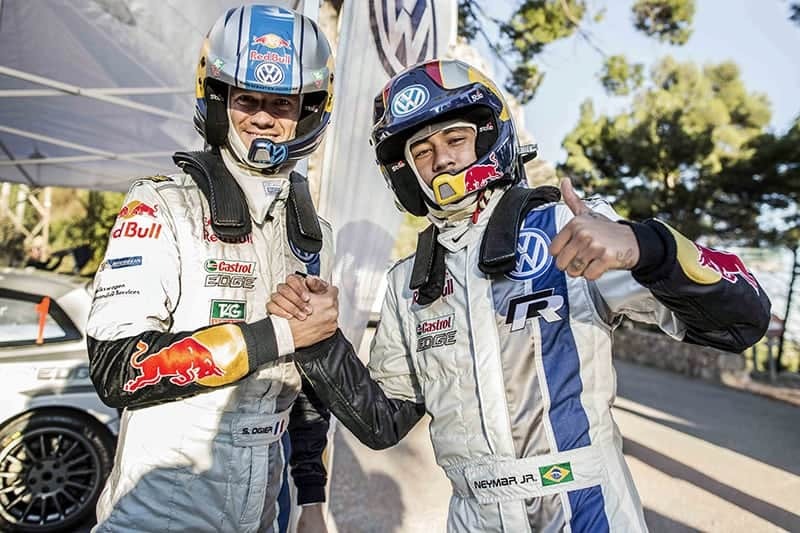 World Rally Champion Sebastien Ogier and soccer star, Neymar Jnr, wear FHR during a VW media day. Having seen how they work, and how they have saved lives in some monumental crashes over the last few years, it’s easy to see that they can be real life savers. I clearly remember the days when my dad rallied without a roll cage or a helmet in the 1980s, but those days are long gone, and if we’re not wiser now, we’re certainly much better informed. The $1000 or so that competitors will be asked to fork out for a FHR and new helmet will really hurt the hip pocket, but in terms of what you could be saving in a life sense, then it really is a small price to pay. Nobody wants to see serious injuries or deaths in our beloved sport, and this move from CAMS will go a long way to ensuring we avoid as many of them as possible.